* 1 roll will fit USPS Priority Medium Flate Rate Box. The new 20' rool size is ideal for smaller repairs. RoofSeal is the best solution for leak repair or corrosion protection in tough environments and conditions, including land-fill and pond liners and RV Roofs. 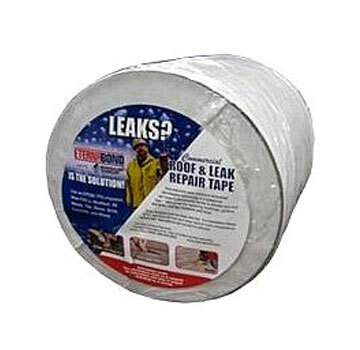 RoofSeal is the product used in the EternaSeam kit.